Yalla habibis and habibtis – Levant Eatery 2 is here! 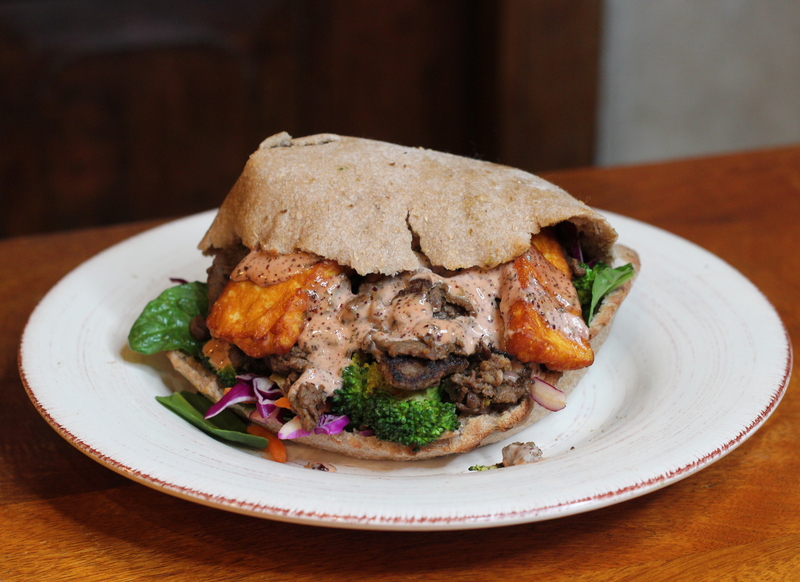 Having set up their first store in the prime and revamped university precinct – The Adelaide West End – it wasn’t a surprise at how quickly Levant Eatery became so popular. 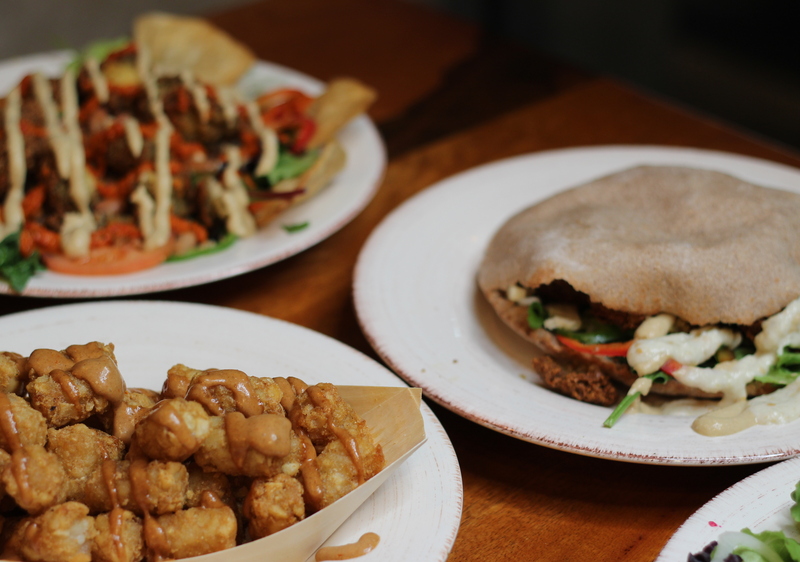 Wallahi, after 3 years of offering themselves as a hub of a Middle-Eastern and Mediterranean restaurant where the East meets the West, the eatery has now made its way to another prime spot with their second store opening up on Pirie Street. After feeding university students and staff members at the new RAH site down by the West End, it’s the turn of the folks by the shopping and business districts to get a taste of what the Eatery has on offer. Consistency is key here, where the end of the semester won’t mean less foot traffic, because there will always be businesses looking for some energy in the form of food (rather than multiple cups of coffee alone)! A small family business with humble beginnings, Levant Eatery‘s owner Husam Al-Sweedy is hoping to provide the people of Adelaide with a taste of their colourful and exotic culture. The Eatery is named “Levant” to associate with the Levant region, which includes countries like Egypt, Jordan, Lebanon, Palestine, Syria, and Turkey (to name a few) that border the East Mediterranean Sea. The spices and flavours originating from these countries are what add to the magic of their menu. There are so many wonderful options of foods and drinks (and is the same as what is available at their Hindley Street counterpart). Customers can enjoy a range of authentic dishes, which include freshly baked bread, homemade sauces made by Husam’s very talented mum Faten Al-Sweedy, silky smooth hummus dips (mashallah! 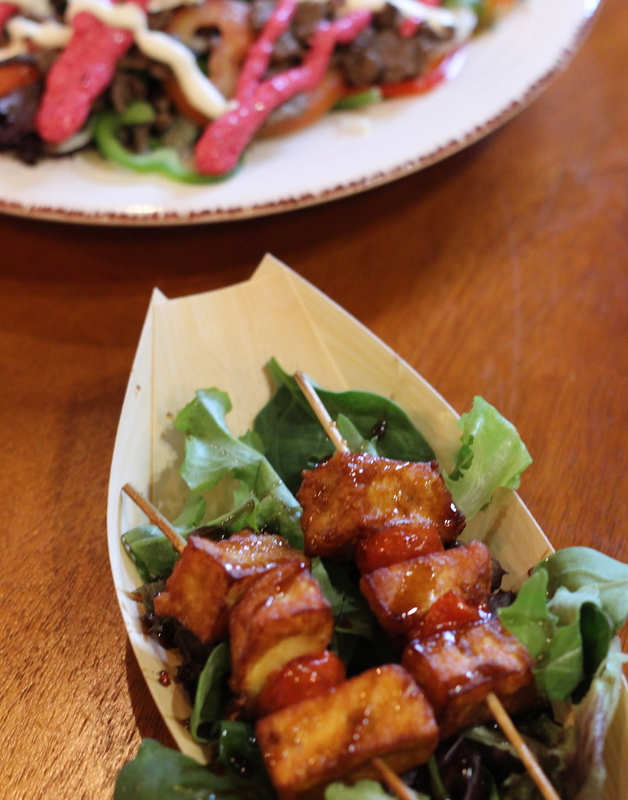 ), and combinations of haloumi with chargrilled meats / with salads, thereby bringing flavours with a healthy component to it all! With dietary requirements such as gluten-free and vegetarian options available, customers are also invited to create their custom bread pockets, wraps, and salads, which further adds a level of creativity and ingenuity to their dining experience! Renowned architect Vian Baban was able to bring an ambience that resonates with the rich Middle Eastern culture that is coupled with a modern twist. Elements such as bright patterned blue tiles, wrought iron chairs, and pops of colour splashed across Al-Rasheed Street may just as well make you feel like you’re dining in the middle of a beautiful and picturesque oasis (whilst simultaneously providing shade from the sweltering heat). The space invites a feast and that is exactly what customers who dine in can expect to enjoy! With special thanks to Girl About Town for the invite to the launch event. Next Post Self Care and Self Love – What’s It All About?